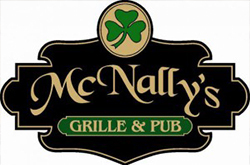 We hear from our North County spies that McNally’s in Westminster will be closing sometime this summer. This place has been a big draw for folks in North County for a number of years. It’s terrible news we visited there often , and it was “the place to be ” on st Patrick’s day.